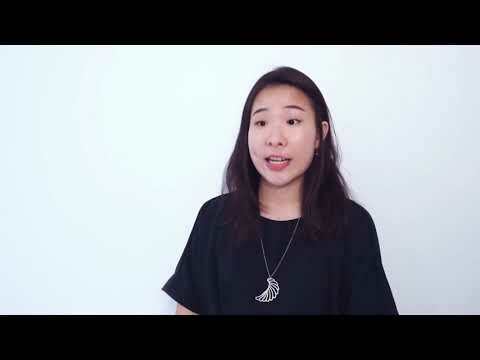 To spur innovation and creativity infused with Singapore culture, Singapore Creator Awards 2019 (previously known as Singapore Creative Awards) is calling for entries from 9 Dec 2018 to 7 April 2019 for Graphic Design and Lifestyle Product Design. The theme for 2019 is “Singapore Story”. 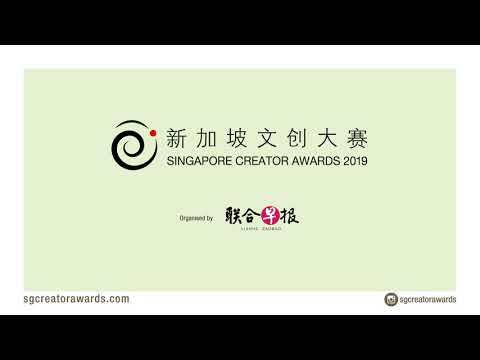 The Competition is open to all Singapore Citizens, Permanent Residents and Foreigners based in Singapore, except employees of Singapore Press Holdings (“SPH”) and Singapore Creator Awards’ partners. If your entry helps solve an environmental problem or makes effective use of recycled materials, it will be automatically entered into the new subsidiary category: DBS “Recycle more, Waste less” Award, which recognises innovative designs that help create a more sustainable tomorrow, by inspiring people to #RecyclemoreWasteless. 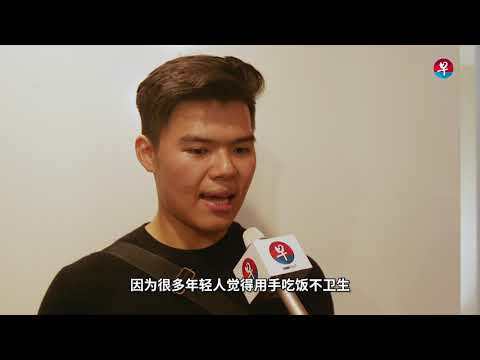 More than $21,000 cash prizes to be won! The design is inspired by heartfelt Singlish colloquial terms that send a nod to Singapore’s drinking culture. 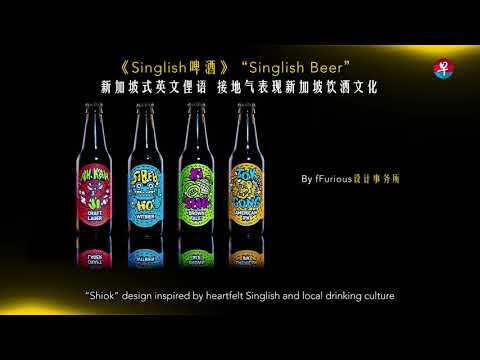 Bold patterns, contrasting colours and loud typography blend together to create vibrant and memorable characters that are befitting to the “shiokness” of drinking these crafted beers. 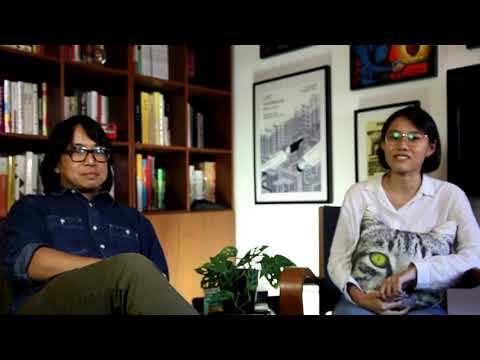 Not only does Singlish create a distinctive style in our conversations; the colloquial terms also promote bonding among fellow Singaporeans. 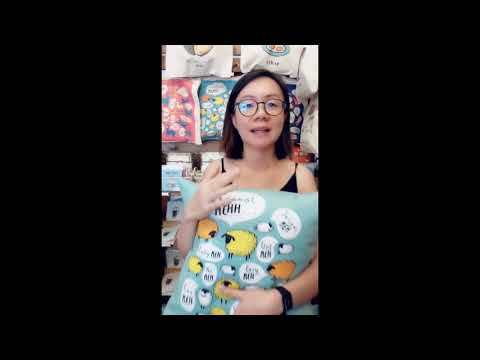 The cushion covers are inspired to represent unique and commonly used Singlish characters anthropomorphically. 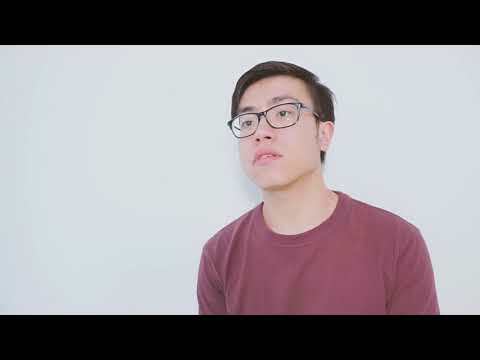 Every representation seeks to express the intangible Singlish characters in a more tangible and relatable form. A familiar question for everyone living in Singapore. While everyone can identify the four main races in the print, how many can identify and celebrate the other icons among us? If you look closely, the people of Singapore are more than just statistic of our population. They are contributors who make up the foundation of our community and economy. Now, how important is the question again? Daun is a cutlery set that consists of spoon, fork and knife series, influenced by the Malay and Indian Culture of using their bare hands to eat. It is a form of appreciation towards Malay and Indian spiritual beliefs, where hands are considered to be the precious organ responsible for feeding. The cutlery adapts a flawless copper finishing with a hint of violet to gives a luxury feels for the users. This desktop organizer draws inspiration from HDB flats. 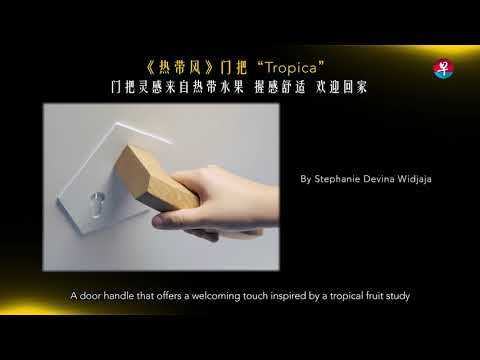 The product abstracts key features of HDB flats into single blocks of wood. Stationery and knick knacks can be housed snuggly within the cavities, much like how HDB flats accommodate individuals from diverse cultural backgrounds. The inspiration of Moat came from a concept where an island is being barricaded by the sea. Ants are rampant in Singapore, thus serving sweet food often become a constraint for us. Moat aims to make use of the brilliant concept by incorporating it into modern kitchenware. By filling the water in the given depth, we then place our food in the protected center, which keeps the food away from ants. Deseeding is a major aspect in chili normally used to reduce its scorching spiciness. Scoville re-realised the possibilities of chili deseeding with its scrupulous built of having curved blade and prongs. The handle invites natural grip and gentle rest providing manoeuvrability and hospitality to the touch. This innovative product allows a fast, easy and safe way to brew homemade Chinese herbal tea without sacrificing quality or potency. It utilizes pressure to brew 3 times faster, while locking in the nutrients and flavours in its stainless steel vessel. Copyright © Singapore Press Holdings Ltd. Co. Regn. No. 198402868E. All rights reserved.